Filippin (real name Lorenzo Filippin) is a 19 year old up-and-coming DJ, composer and producer from Italy. 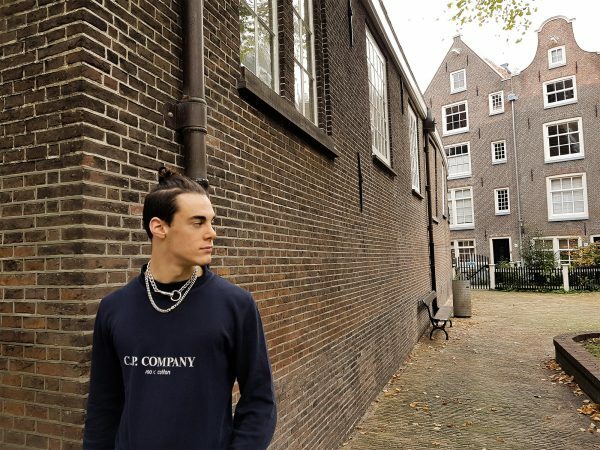 Born and raised in Carpi, a city not too far from Maranello, the home of the Ferrari Cars, Filippin is currently finishing up his last year of high school but is already dropping hit records. Influenced by the styles of dance music stars like Marshmellow, Martin Garrix and Avicii, Filippin started creating his own music at the age of 15. He licensed his first tracks to an independent label under a pseudonym when he was just 16 and has collaborated with the famous Italian DJ, Fedo Mora on the single “After the Rain” which went on to climb the charts worldwide. 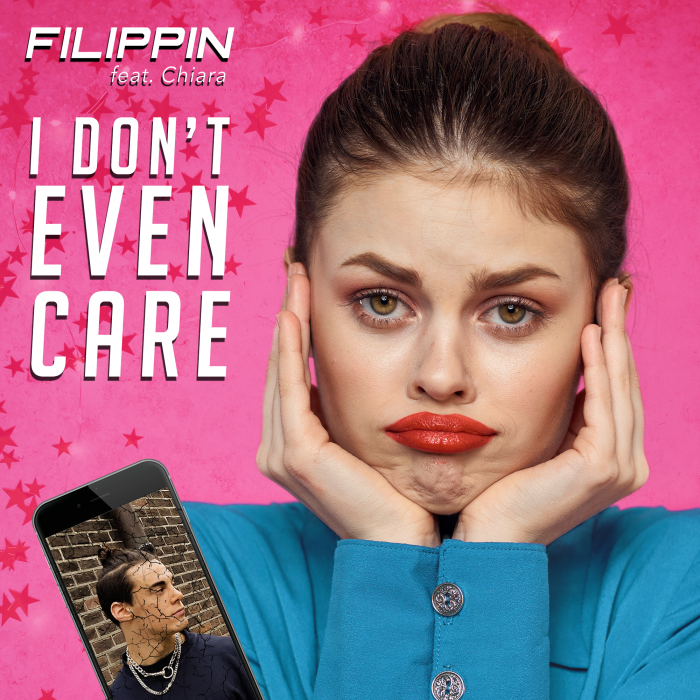 After a few years of expanding his sound and releasing a series of singles, Filippin has delivered, “I Don’t Even Care,” his first track released in North America by Radikal Records. Featuring vocals from Chiara the new single is a fun dance-pop anthem about moving on from your failing relationships. A sight departure from his previous experimental and instrumental tracks, “I Don’t Even Care” sees the DJ pushing his pop sensibilities to new heights. With bright production powered by an insanely catchy groove the track shows the shape of what’s to come with Filippin’s music and he focuses on the pop elements of his own brand of dance music. Eddie Chacon - Rumors or Lies?